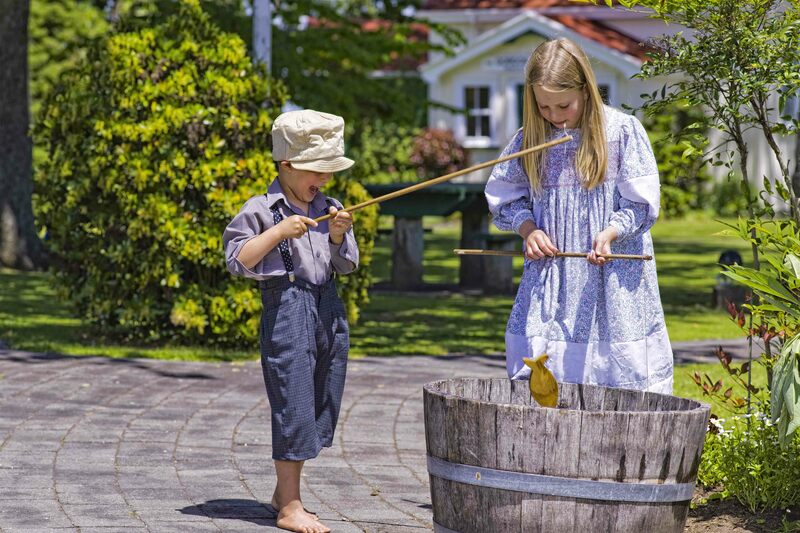 Firth Tower Museum offers an interactive education programme that provides an opportunity to engage in 'hands on' activities to gain appreciation of life in New Zealand in the late 1800s and early 1900s. Activities can be tailored to suit all types of groups, ages and abilities. We organise the day to fit with your requested timefames. Simply contact us to discuss your requirements and make a booking. Cost: $5 per person plus $2.00 per person per activity. Click here to download the schools and groups activity brochure. 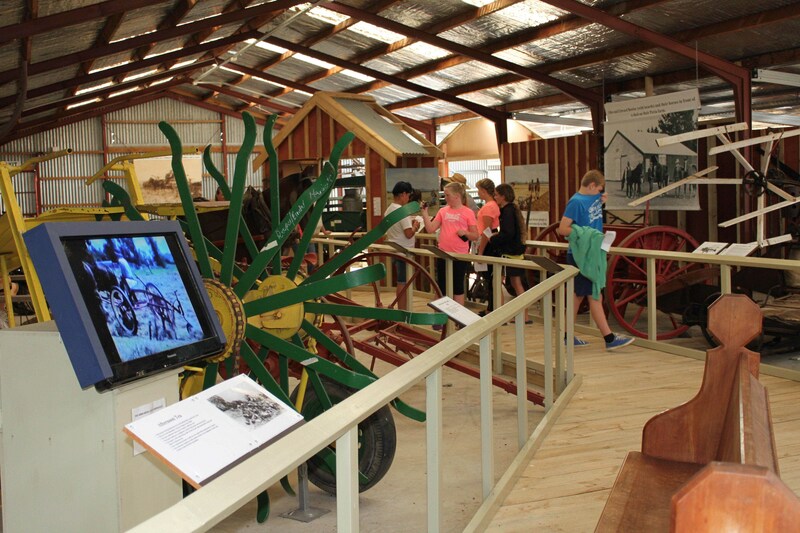 The activities are designed by teachers to cover New Zealand curriculum subjects, especially local history. We encourage school groups to dress up to help the children get a more intense experience from the day. Simple costumes can be made from items found in op shops or at Grandma’s. Some ideas are listed below. Girls: 3/4 length skirt or dress, pigtails, long socks, shoes and a hat. You could also include a pinafore, petticoat, jackets/coats and lace collars (not shawls). Boys: 3/4 pants or trousers, button up shirt and hat or cap. You could also include a tie, waistcoat, braces and long socks with shoes. 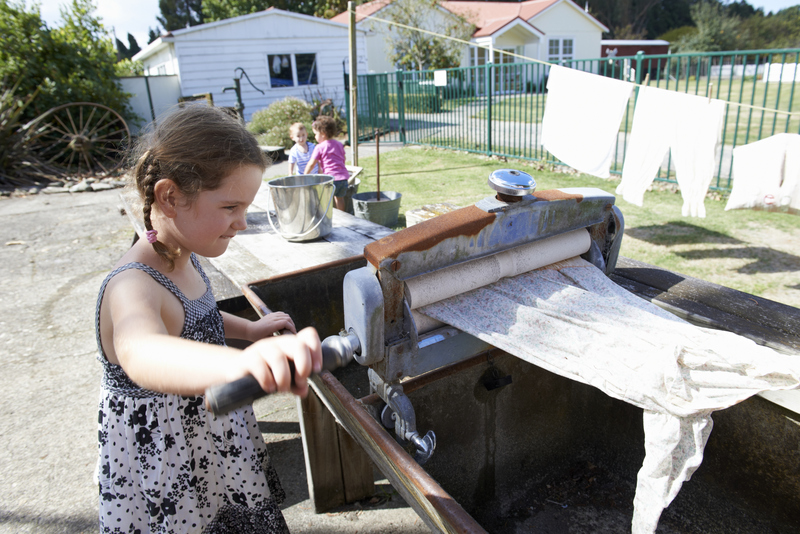 We can tailor activities for preschool, kindy or in-home childcare groups. Simply contact us to discuss your requirements and make a booking. Enjoy a blast from the past and recall how our great grandparents lived and worked in the Edwardian age. Cost $4.50 per person plus $2 per person per activity. Organiser/s and bus driver free of charge. Tea and coffee available from 11am and until 2.30pm at $2 per person, whole group only. BYO snacks. Bookings essential. You are welcome to bring your own morning tea and/or picnic lunch. Sit in the park or on the Homestead verandah and enjoy the sun. Additional activities offered for groups are telegrams, silent movies, photoboard and the preloved book shop. Students each have a go at turning cream into butter. They begin the activity with a story of how butter used to be made. After this they change into 19th century clothing and apply the knowledge they have learnt from the story, having a go themselves at making butter. They then get to taste what they’ve made on a biscuit or cracker. Like in great grandma’s day this activity is done outside using the same tools and methods as “back in the day”. 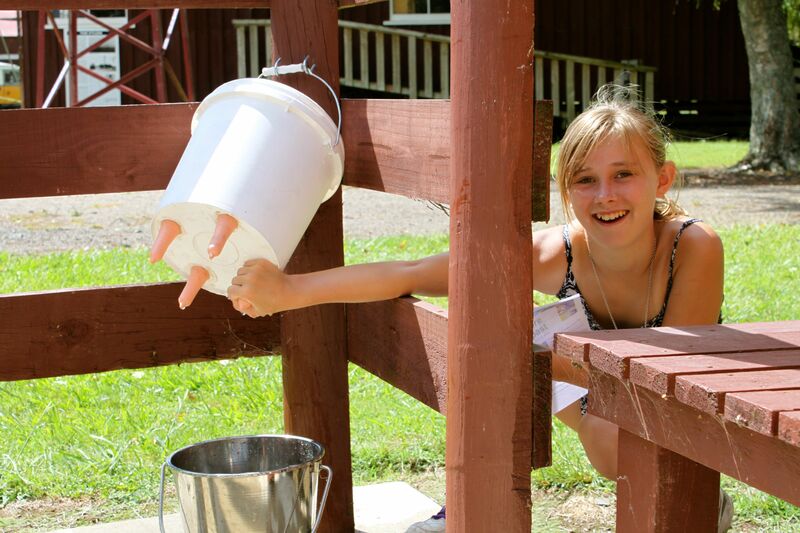 The students have to source their own water from a well and use the washboard, dollies and a wringer. Clothing is hung on the line with wonderful old wooden pegs. Students get to experience movies just like children 100 years ago - in black and white with no sound. Students are encouraged to get involved and make the sounds just like movie-goers did in the silent movie days. This activity is a race against the clock where students get to explore every level of the tower! Each child will be given a clue and will receive a puzzle piece when they get the correct answer. Time stops when the puzzle is complete. 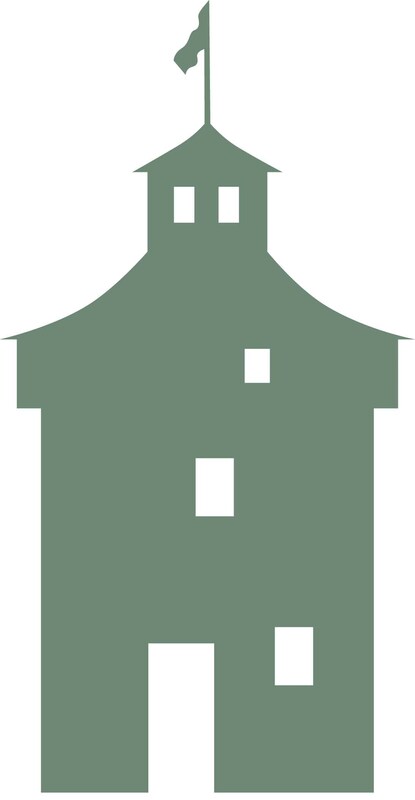 The Firth Tower Madill Shed offers authentic old farm machinery for students to explore and tools used by the famers. Students will receive a piece of A4 paper where they have to match the pictures with the piece of machinery. There is also an audio visual feature about haymaking. 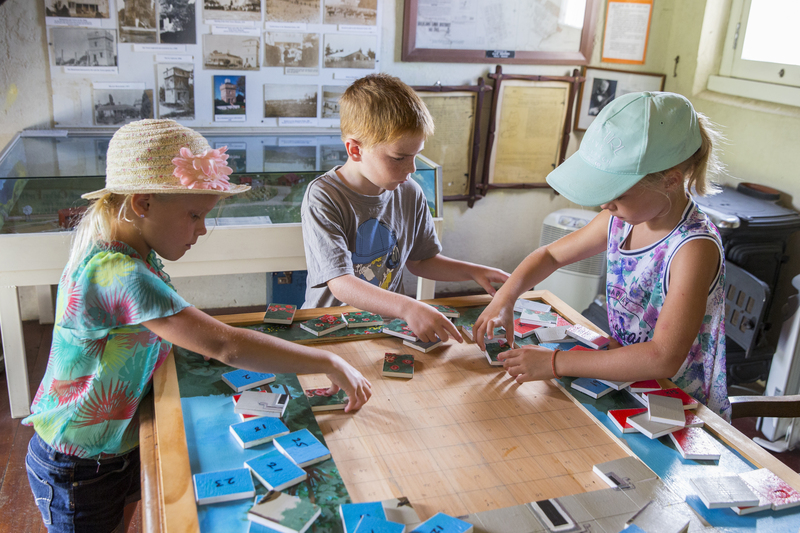 Students get to compete in a wide variety of games and play with 1800s toys. Games include three legged race, fishing game, blocks/stilts, and much more! This is a good chance for children to get outside in the fresh air to learn and play without a screen or technology. 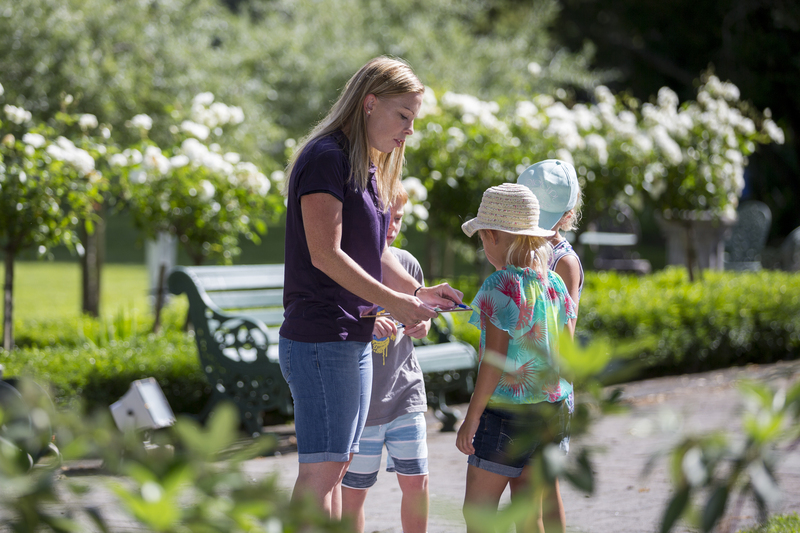 Enjoy hunting for the clues hidden all over the grounds while exploring the museum. The quiz gives the students a chance to explore everything the tower has to offer. 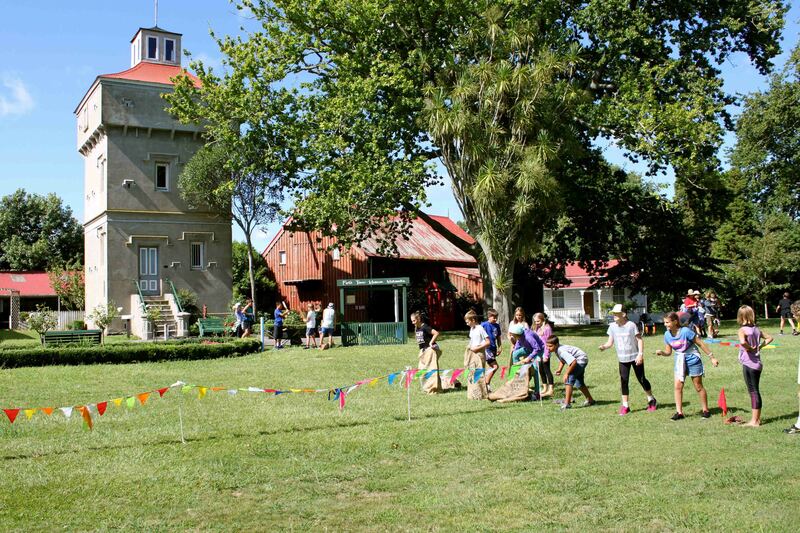 They also get to learn a lot of the history of the people who built the tower and cared for the estate. Enter into our Victorian classroom where children will be expected to be on their best behaviour with clean fingernails! 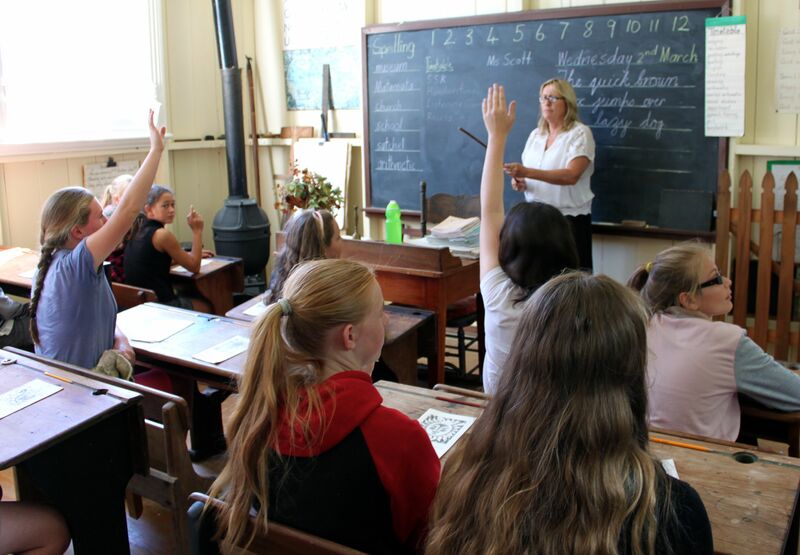 The 30 minute lesson includes hand writing, counting, nursery rhymes and a good dose of the 1850’s strict discipline. Age appropriate teaching will apply depending on the age group. Students will experience making their own candles from a wick and beeswax, including experimenting with colours. This is a great opportunity for some hands on learning!